Whenever a new mobile phone has just come out, it’s customary to compare it with the current leader of the pack to see how it measures up. 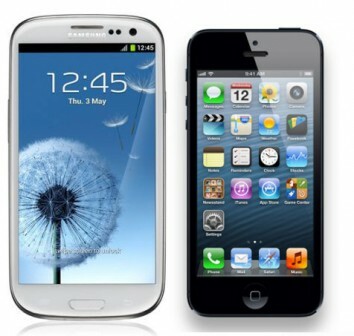 The hottest, latest smartphone right now is Apple’s iPhone 5, while the reigning champ is Samsung’s Galaxy S3. Which one of these is better? Let’s find out how each one stacks up.